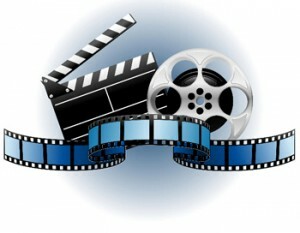 Videos are a good way to describe about your services or product. It attracts visitor and helps increase traffic of your site. There are many websites who offer you to create free videos. You can upload videos on different video submission Platforms. Here are I give a list of 21 Video Submission site. Where you can upload your video.